+Support, lifts and tightens the bust. +Apply preferably in the morning to optimise the tightening effect. This refreshing bust gel delivers an immediate “lift”- visibly improving the shape of the bust area. Collagen-boosting Vu Sua extract helps strengthen, firm, and tone. The bust firming gel ensures your bust is smooth by tightening skin and fighting lines. A body care product whose results improve with continued use. Oat Sugars create an invisible “natural bra,” helping breasts appear higher on the bust line and hold a more defined shape. 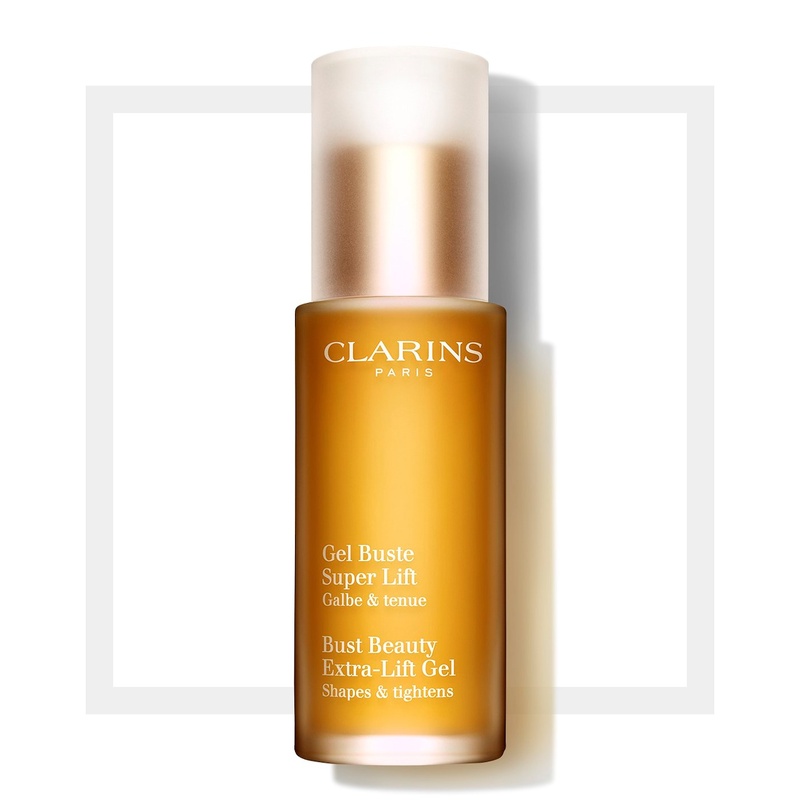 Apply the bust firming gel each morning for an immediate tightening effect from base of breasts to chin. Ensures your breasts and neck stay fresh and young! +Tightens and smooths the supportive ligaments of the bust from the bottom of the breasts to the chin. +Tones and prevents the skin from sagging. +Hydrates and softens the skin.